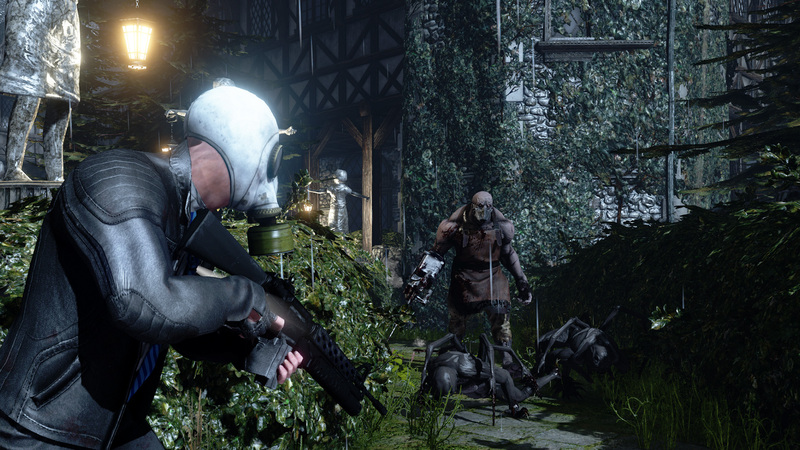 Killing Floor 2 is a cooperative first-person shooter in the genre of survival horror, developed by Tripwire Interactive from 2011. 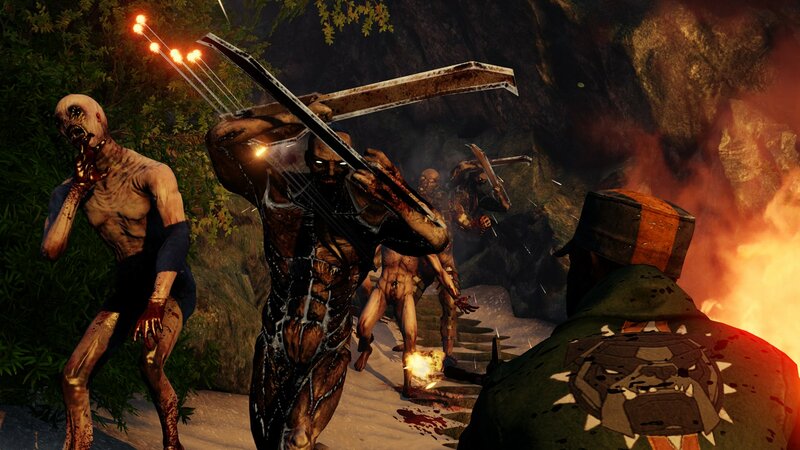 Is the continuation of the game Killing Floor. In this part you are sent to continental Europe, filled with clones — the result of the failed experiment Horzine Biotech. Events unfold a month after the first game. The world is in a state of chaos, the governments have collapsed, communications are not working, the armies are destroyed. People are fighting for survival. 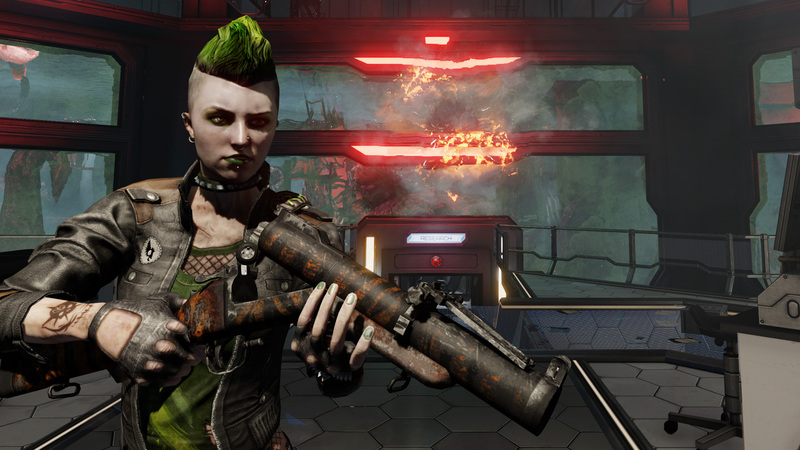 This game has been updated 27-03-2019, 04:55 to the latest version v1078 (Digital Deluxe Edition) + Cyber Revolt.